The first major expansion of the Snowy Hydro Scheme since it was constructed might be imminent. Snowy Mountains Engineering Corporation Pty Ltd (SMEC) has been appointed as the lead consultant engineer for a feasibility study into a potential major expansion of the scheme. They will be partnering with Snowy Hydro Limited – not for the first time – to explore the potential for expanding the Snowy Scheme’s pumped hydro storage capacity. 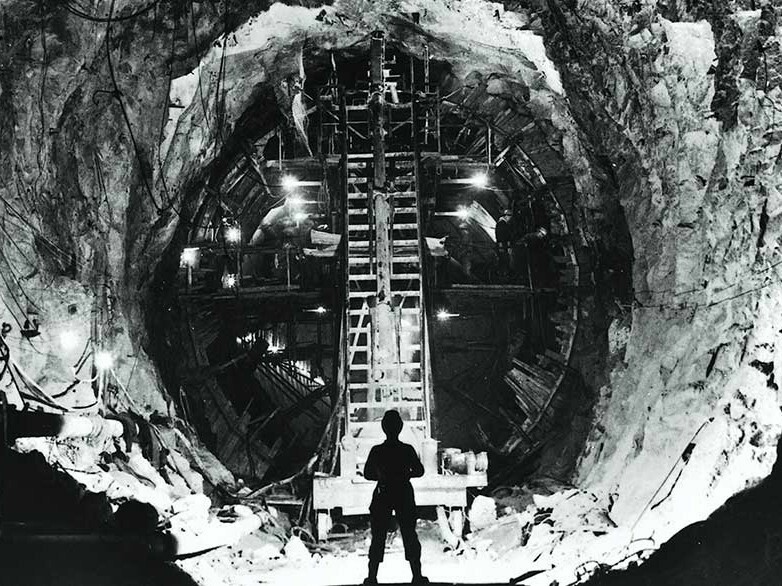 Many of the proposals to expand the pumped hydro storage capacity of the Snowy Scheme have existed since the 1960s and, as part of the feasibility study, these will be explored. Under one such proposal, it is suggested that up to 2,000 MW of hydro-electric energy could be added to the grid. This would then function as ‘back-up’ energy when demand required it. It could also potentially fill the gap in energy supply as renewable energy sources undergo their teething process and gradually become more reliable. “This project has the potential to deliver one of the largest pumped hydro schemes in the world and underscores the importance of the scheme’s existing role as the battery of the national electricity market,” says Broad.